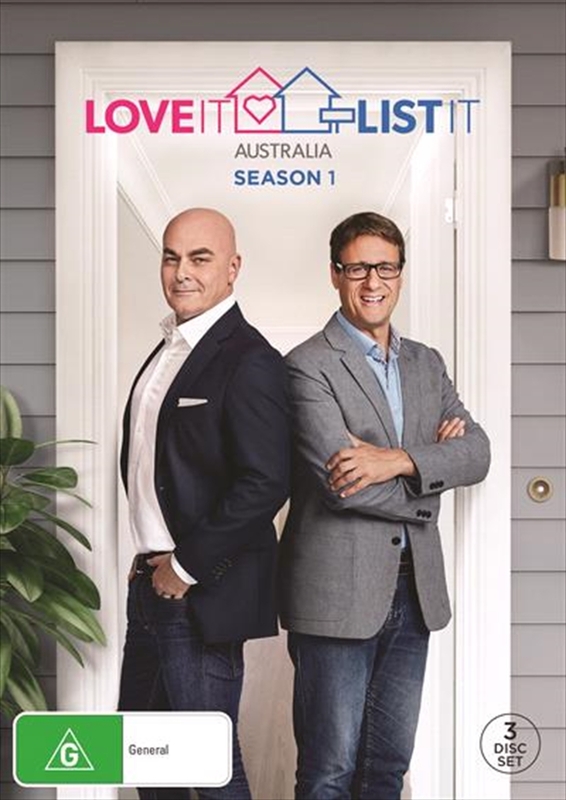 Andrew Winter and interior expert Neale Whitaker, go head-to-head to win over home owners who are fed up with their current living situation. Design guru Whitaker has a revamp in mind. Taking on the home owners extensive renovation wish lists and a finite budget, will he be able to work his magic and show his clients that they can fall back in love with their current digs? For Winter, the challenge is to find a new home in which they can put down roots. But again, with a strict budget and unwavering requirements, hell have a hard time convincing the owners to trade in their abode for something unknown.